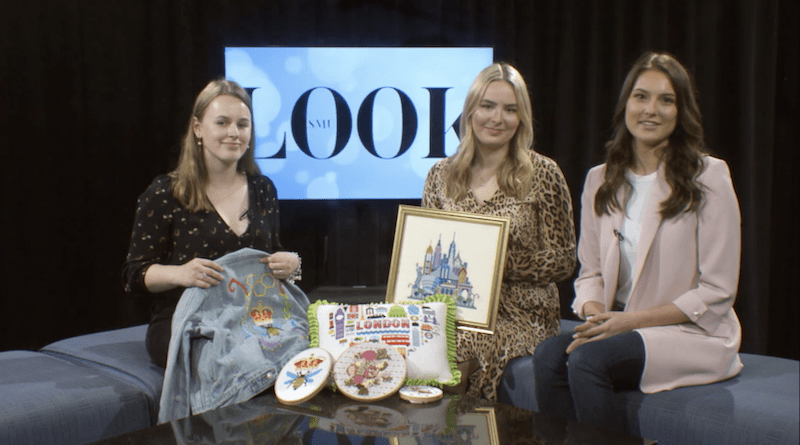 This week, our reporters take you to explore influencer’s life, women’s power on campus, and so much more! 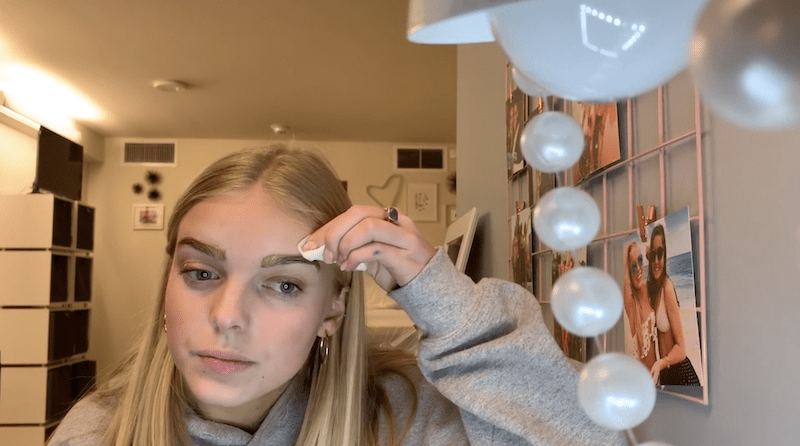 IN THIS SMU LOOK STYLE Report, Lilah Brown teaches us how to dye eyebrows at home. Come take a look! In the show SMU Look, reporters take you to see students who are brand ambassadors, entrepreneurs, stylish male student, and so much more! 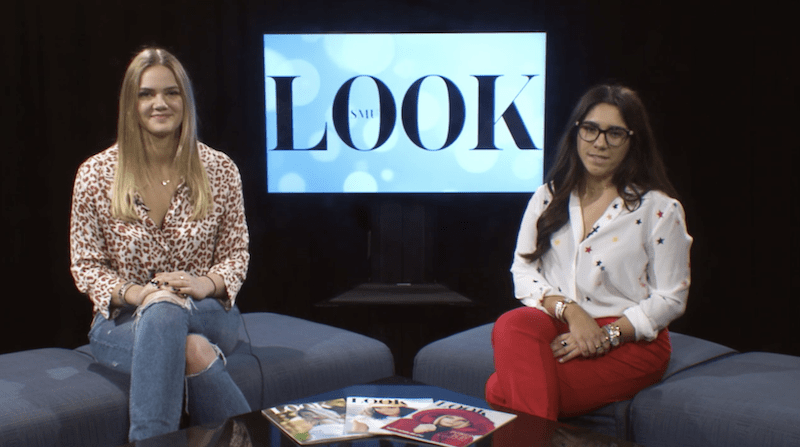 IN THIS SMU LOOK STYLE Report, Caroline McLaughlin shows us inside a stylish male student’s closet in this edition of 60 Seconds of Style. Take a look! 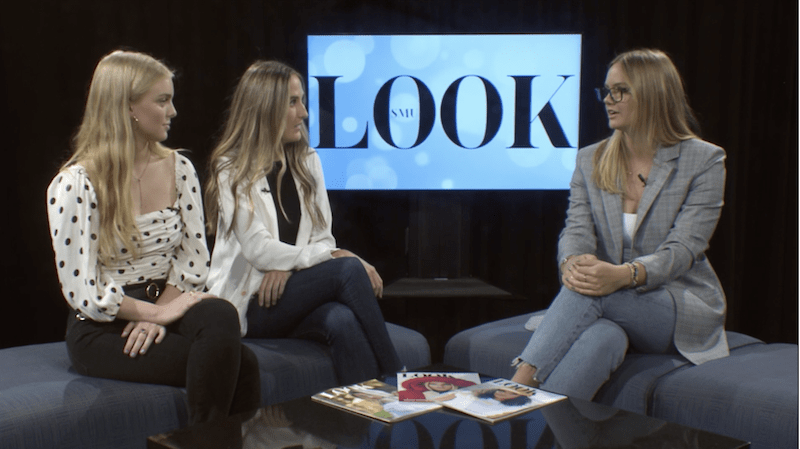 In the show SMU Look, reporters take you beyond the boulevard to experience personalized lipstick, consignment shopping, and so much more! Need a healthy, affordable, easy dinner dish? Madison Jenos has you covered. 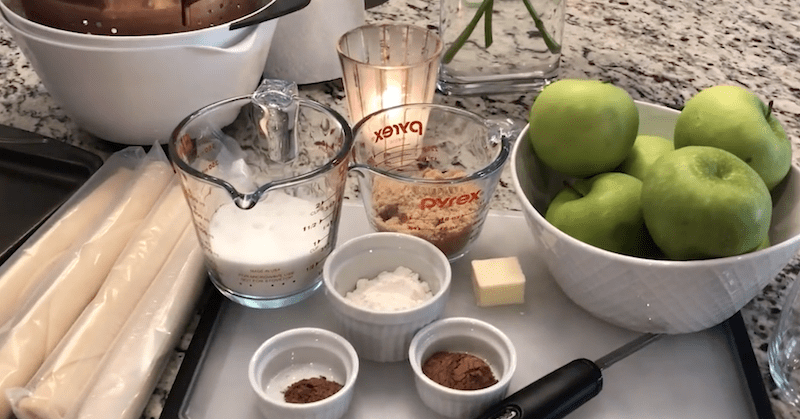 Make the cutest apple cookies from Mary-Bennett Sigal’s DIY cooking video. Fringe and fur are major this season. Get the scoop from Christina Paulus. 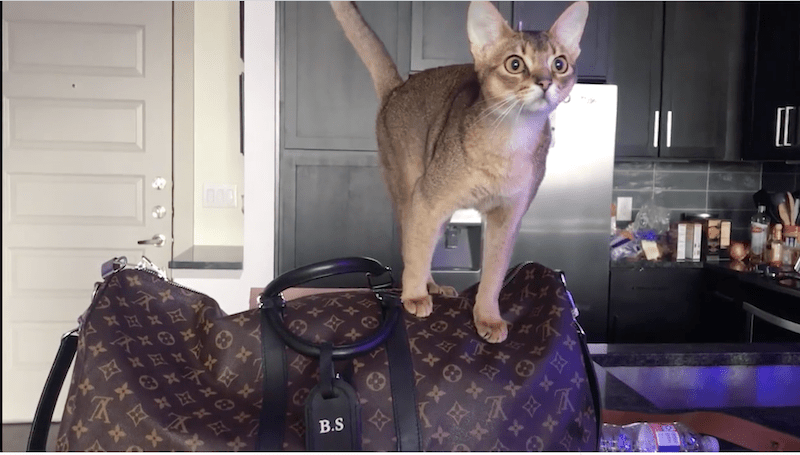 Ellie King has the perfect holiday gift guide for every budget.